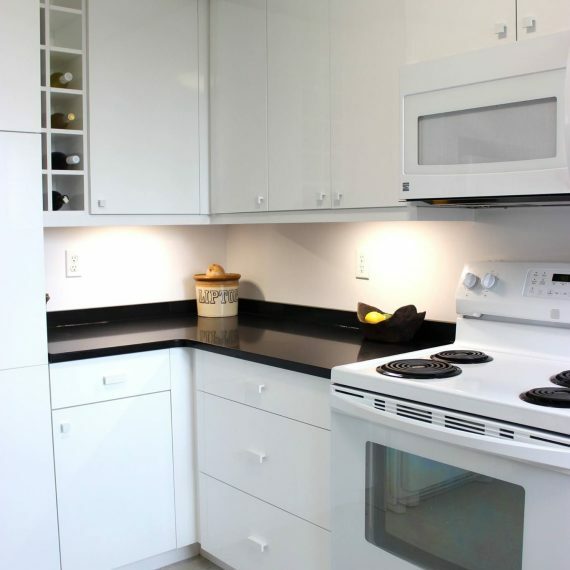 Your Kitchen is the most important room in your home! 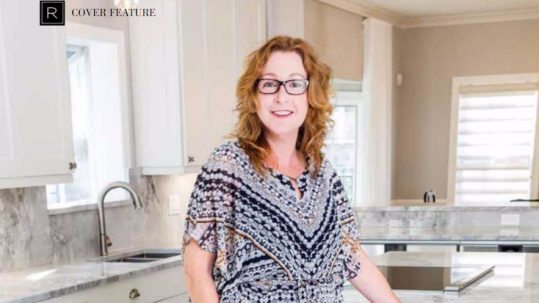 Kitchen Design Plus is a kitchen and bath design studio located on Dresden Row. 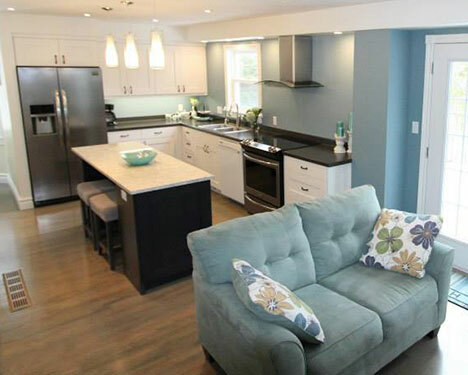 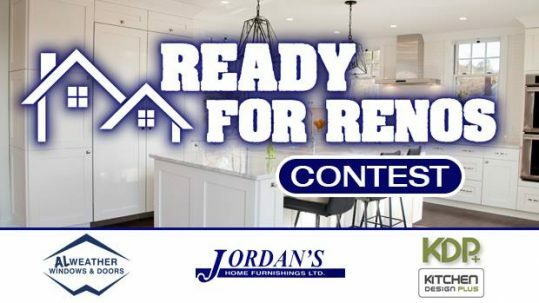 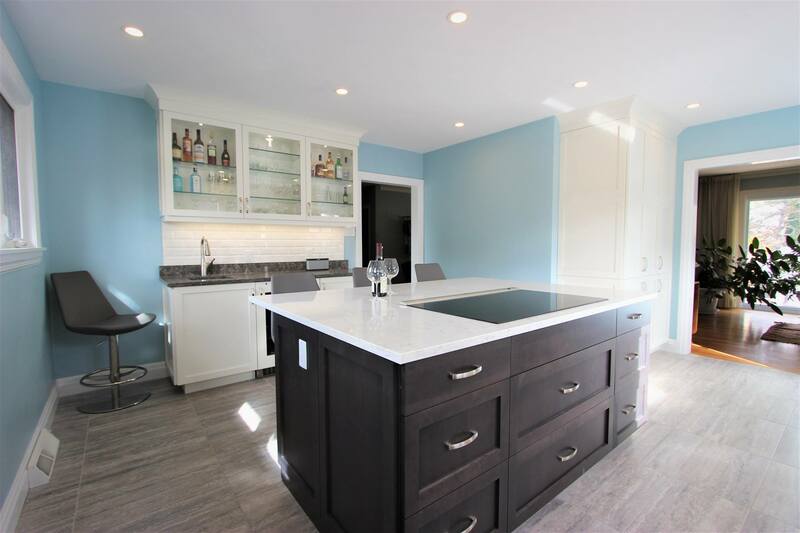 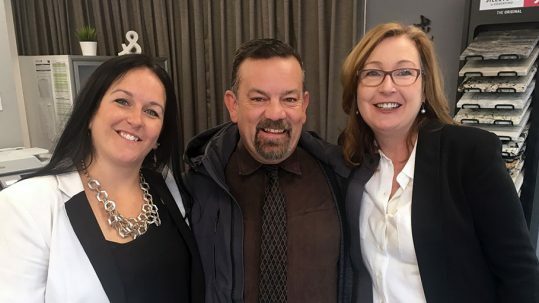 We serve the general public, as well as local builders and renovators, in the Halifax Regional Municipality and surrounding areas. 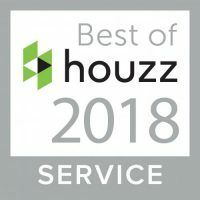 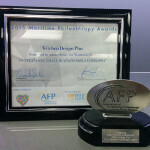 Kitchen Design Plus has won “Best Of Customer Service” on Houzz®, the leading platform for home remodeling and design. 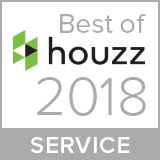 We are delighted to be rated at the highest level for client satisfaction by the Houzz community. 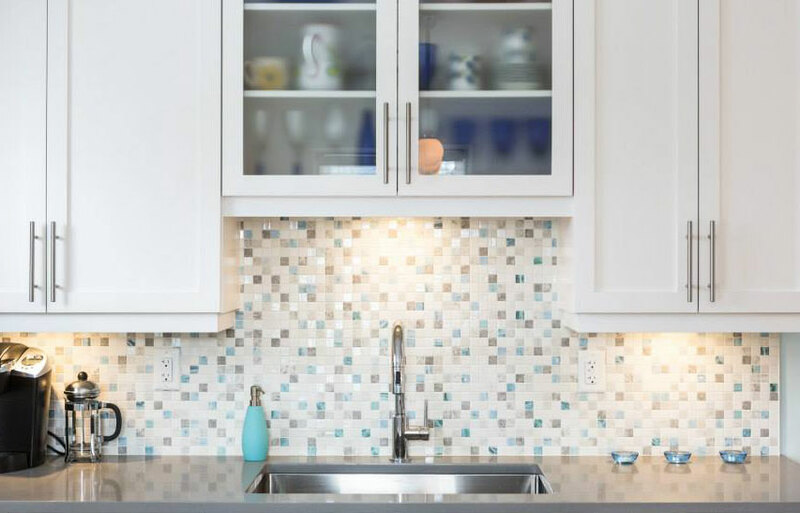 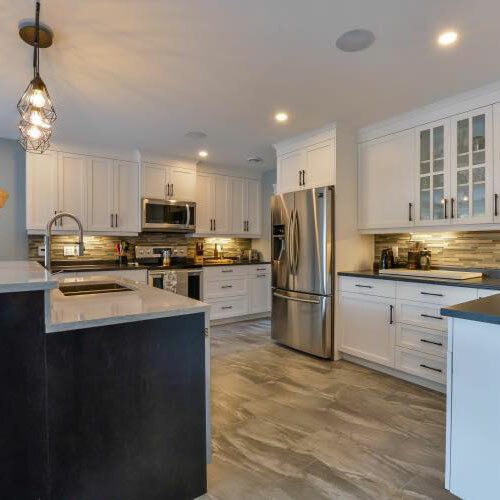 Whether you need help with a full lighting plan or simply selecting a paint color or flooring to complement your new cabinetry, we can help you every step of the way. 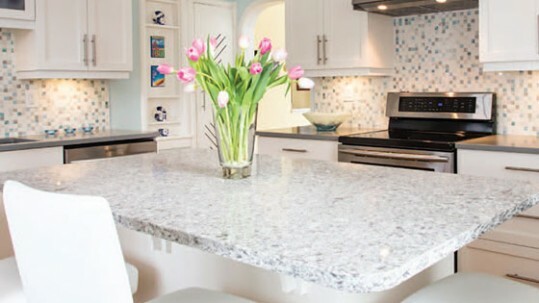 Take a look at all we do to help make your dream a reality. 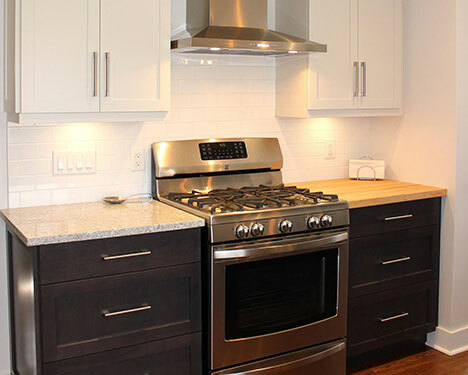 We have a cabinetry style for every homeowner, from ultra modern, contemporary or classic. 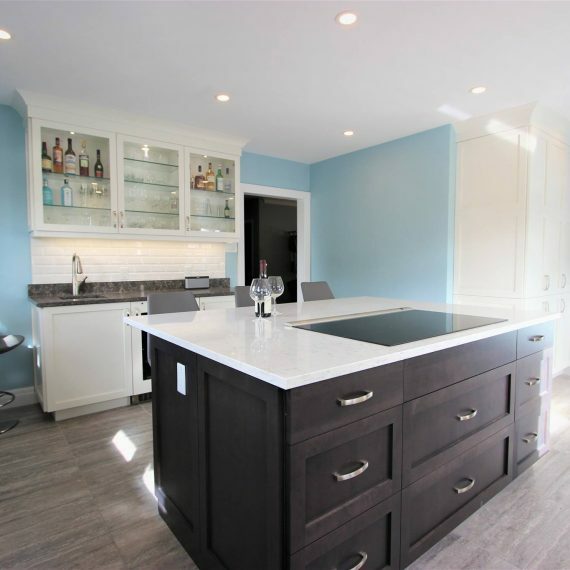 Let our pictures show you exactly what we can do to transform your home. 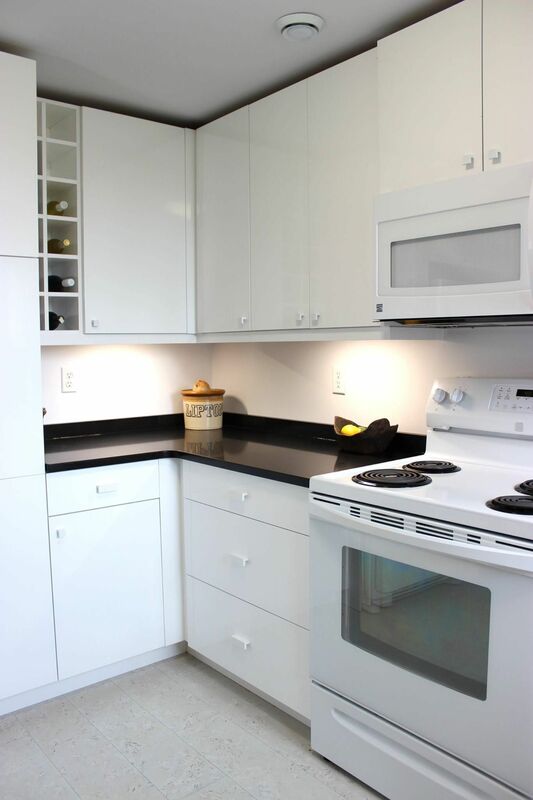 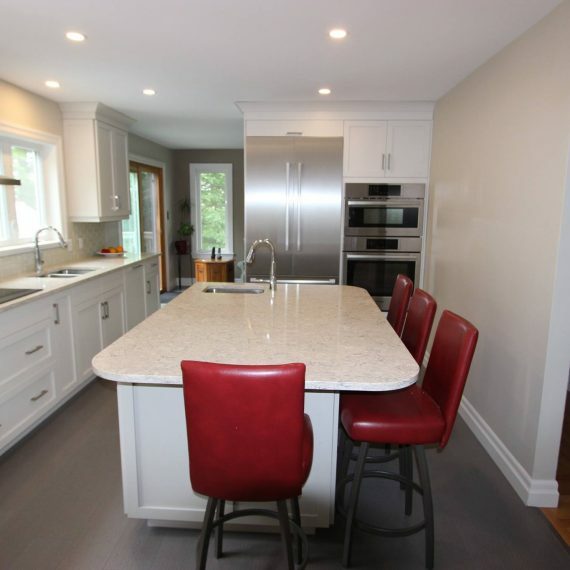 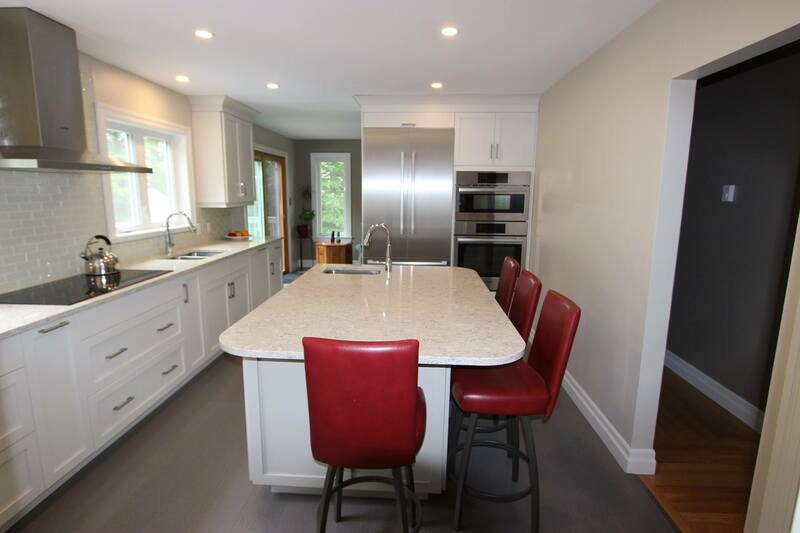 Here’s what our past clients had to say about their experience while renovating with Kitchen Design Plus.